Is it true that I can short sale my house and purchase again with no waiting period? The answer is “yes” and “no” and “maybe.” According to an excellent chart that is available for download (http://www.scribd.com/doc/85625440/Loan-Waiting-Periods), if you are obtaining an FHA loan for your next purchase, there may be no waiting period for a borrower who participated in a short sale to buy again. However, that borrower would have to have completed the short sale with no late payments on any mortgages and no consumer debt within the 12-month period prior to the short sale. Also, the borrower must be able to prove that s/he was not taking advantage of the declining market conditions. Short sale sellers are often curious about the waiting periods required to purchase again after significant derogatory credit events (such as short sale, foreclosure, and bankruptcy). Use the handy chart in order to familiarize yourself with the latest and greatest information about all of the different loans and their waiting periods. That way, when you take your next short sale listing, you will have another tool at your disposal. How do I know how to set a fair price when selling my property? 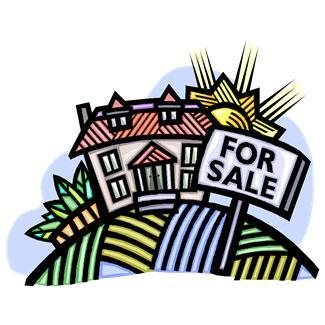 When selling your home setting a fair price will often net you more money that asking an artificially high price. Pricing your home correctly will often create a multiple offer situation causing the home buyers to compete against one another. Selling your home with too high of a price tag will scare off potential buyers. Setting an artificially high price may cause your property to languish on the market for months. Here are some of the factors to consider in pricing your home. To determine the value of your home, ask a licensed agent to prepare a market analysis for you, showing the recent selling prices of properties comparable to your own. The agent can help you adjust for the unique features of your own property. Do I need an Realtor to buy or sell property? 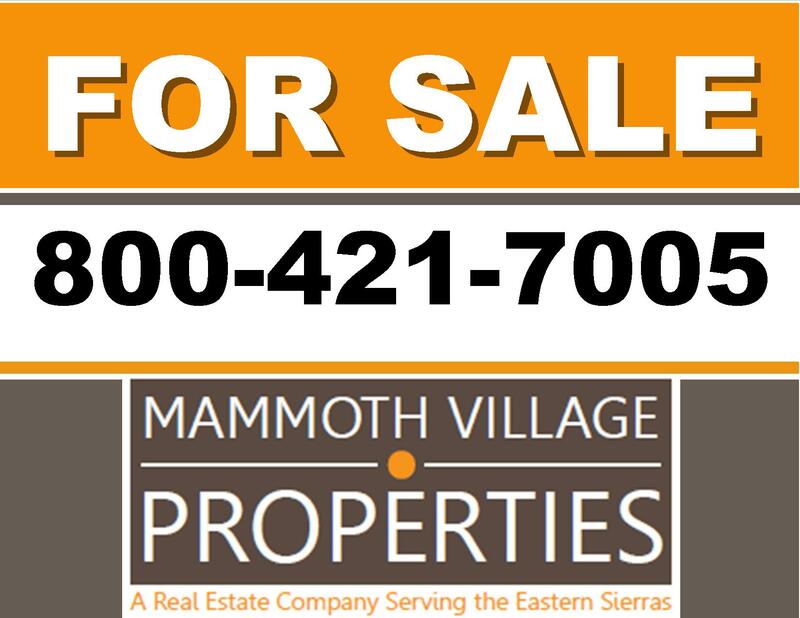 There is no law that says you need a Realtor to sell your property in California. That being said, real estate is a complex transaction involving the sale of what is very likely one of the most valuable assets you own. The legal requirements involved in buying and selling property in California have become increasingly complex in the past several years. An active licensed Realtor is trained in these areas. 1. Education & Experience: You don’t need to know everything about buying and selling real estate if you hire a professional who does. 2. Realtors are Buffers: Realtors do the screening for your showings and visits. If you are selling, they will make sure and keep the “lookers” at bay and encourage the serious buyers to make an offer. 3. Price Guidance: A Realtor will help guide clients on the selecting prices for sellers and buyers. They are experts in the local market. 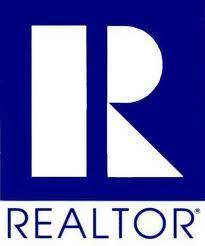 Based on market supply, demand and the conditions, the Realtor will devise a negotiation strategy. 4. Negotiation Skills & Confidentiality: Top producing Realtors negotiate well because, unlike most buyers and sellers, they can remove themselves from the emotional aspects of the transaction and because they are skilled. 5. Handling Volumes of Paperwork: Purchase agreements run 10+ pages. That does not include the federal, state and local disclosures. Most real estate files average thicknesses from one to three inches of paper. One tiny mistake or omission could land you in court or cost you thousands. What is the best way to market my home? When real estate markets cool down, typically inventory increases and the number of buyers decrease. Slowing market conditions make it more difficult to sell homes, yet some homes still sell. So, why do some homes get offers and others sit on the market? The answer relates not only to the home itself but equally important it lies within the poor quality of the marketing efforts. 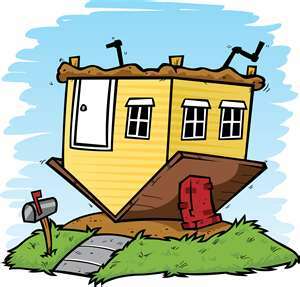 Here are mistakes sellers and their agents repeat over and over. Don’t let it happen to you. Pictures: Pictures are the first thing a potential buyer will see and speak volumes and are noticed before the written word. Make sure the photos are high resolutions and are not too dark and have unnecessary elements cropped out. These include pictures used on fliers, websites and other marketing materials. Information: You need more than a property address and number of bedrooms. Make sure you tell the buyer why they should make an appointment to see the home. What makes your home unique? Home Previews: Just like buyers, agents don’t have the time to look at every home on the markets. Make sure your agent includes the home at least once on weekly caravan for other agents and ensure your home is as attractive as possible. Agents are more likely to sell a home they have toured. In addition, make sure your home is easily accessible for potential buyers. The easier to see – the more likely to sell. Advertising: Whether you pay for the advertising or your agent does, you need to let everyone know it is for sale. Say “yes” to advertising. This includes online, print ads, open houses and virtual tours.